- FrancesCassandra: UK fashion, beauty and lifestyle blog. 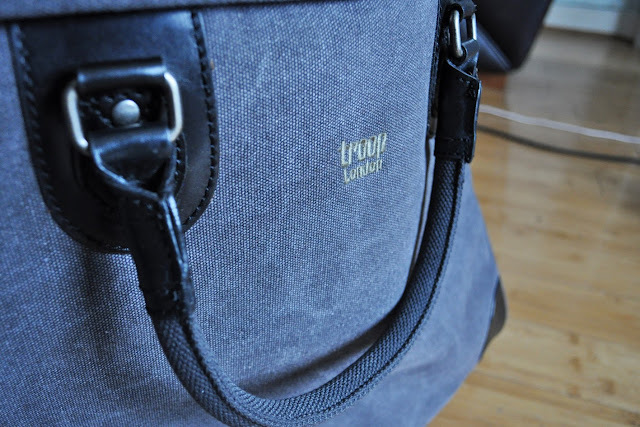 : Review: Troop London Holdall from Bagable. My bag collection has somewhat grown since I started blogging, as has my shoe collection, my jewellery collection and my whole wardrobe (in correlation to this there has been an opposite effect on my bank balance). However, I have always leaned towards handbags and cute little purses, and have never really owned anything practical for lugging around more than my wallet, my phone and all my other every day essentials. This is where Bagable came to my rescue. Bagable is an online retailer that sells a huge range of bags, from handbags and purses to backpacks and luggage. They kindly let me choose a bag to review and I decided on this hold-all by Troop London. 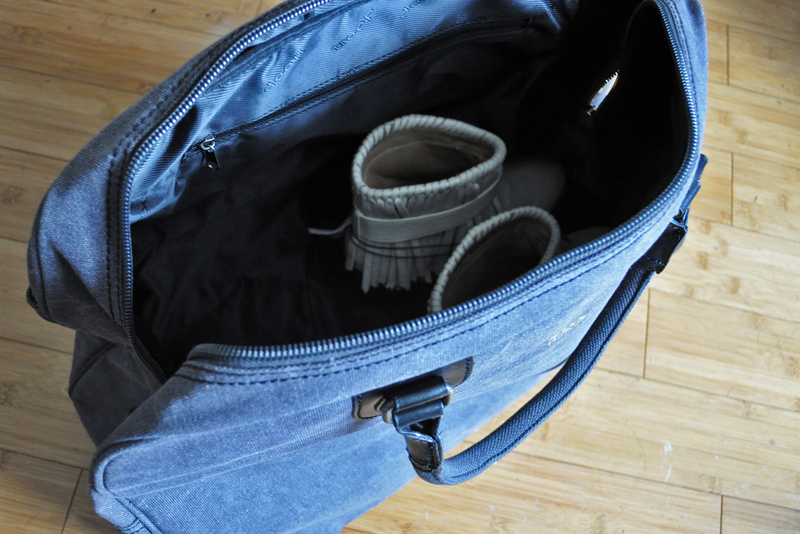 It is much bigger than I expected it to be (dimensions L 54 x H 35 x D 24cm) and I won't have any trouble fitting a couple of night's worth of clothes in there, should I take a weekend away (I photographed it with a pair of boots inside so you can see how roomy it is). I love that it is still quite stylish, which is something that I find difficult to find in larger bags. It takes on the shape of an oversized vintage doctor's bag with it's leather detailing. I got the black version but it also comes in a lovely khaki and brown combination which I actually prefer but it was out of stock when I ordered it! It comes with a longer strap too, which is always handy. This bag costs £45.00, which I don't think is half bad for a bag of this size. The quality is also decent, with its durable canvas exterior and fully lined, waterproof interior, which also has a zip compartment and phone holder. This is gorgeous!! 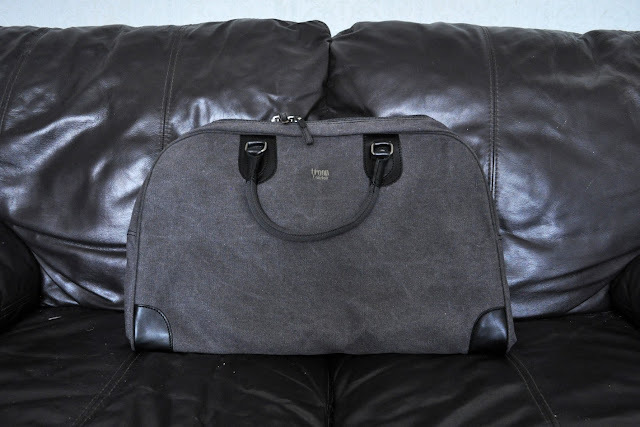 Love the colour and the material, I'm always looking for good holdalls and this is a really reasonable price! :o Now oogling everything on their site!